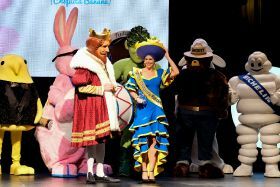 As voted by the public, Chiquita’s iconic mascot, Miss Chiquita, has joined the likes of Burger King and the Michelin man at the Advertising Week Madison Avenue Walk of Fame. The company’s induction was announced at the Icon Awards celebration earlier this month. 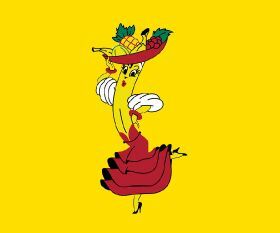 The Miss Chiquita logo started out as an animated dress-wearing banana drawn in 1944 by cartoonist Dik Browne, which she remained until 1987 when artist Oscar Grillo, creator of the Pink Panther transformed her into a female human character. 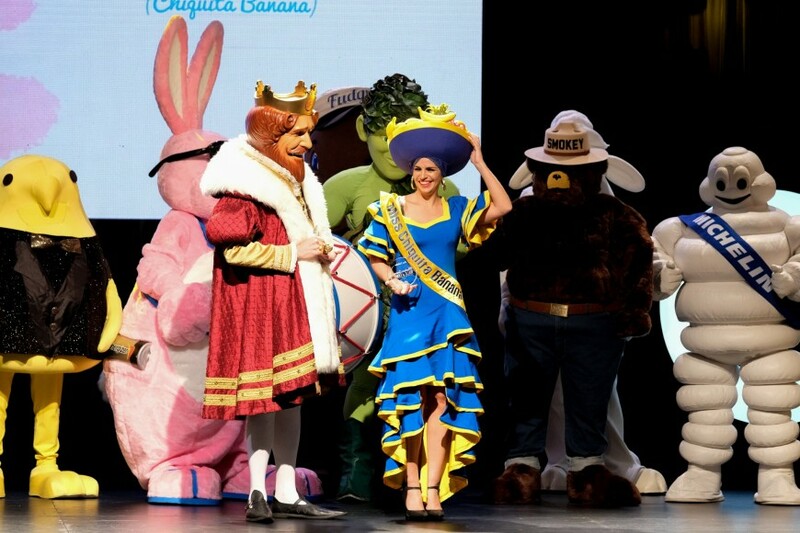 “With the introduction of Miss Chiquita, we created a fun and provocative brand character that educated the public on how to consume bananas —something that wasn’t common knowledge in the 1940s,” said global president, Carlos Lopez Flores. Following the iconic award, Chiquita has announced it will be revealing a new look for the mascot at the Produce Marketing Association Fresh Summit on 19 October.